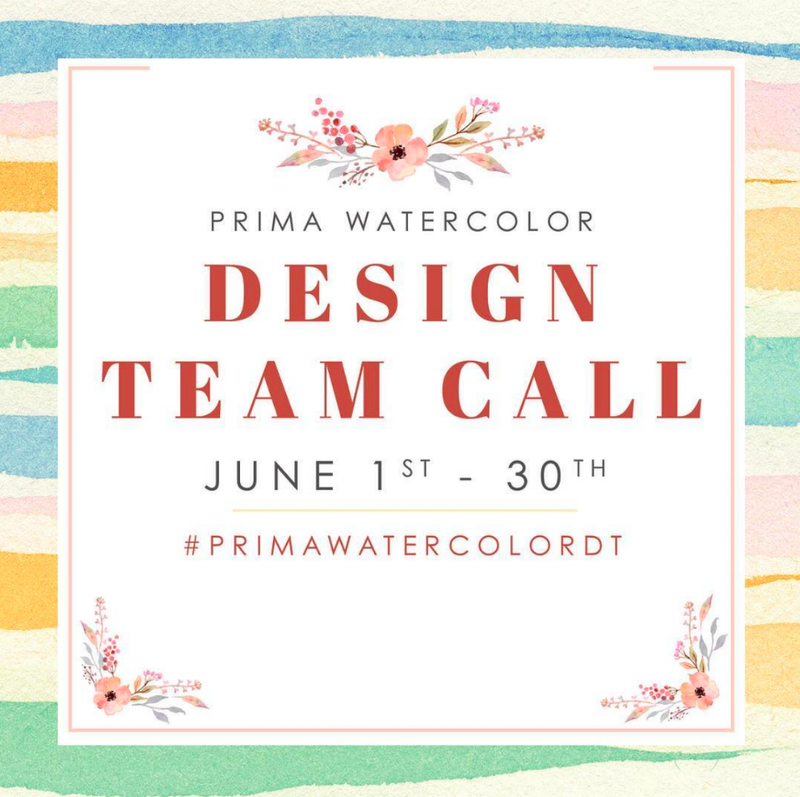 Prima is excited to expand our super talented watercolor design team! Do you have what it takes? If you love watercolors, oil pastels, charcoal, or hand-lettering this is for you! 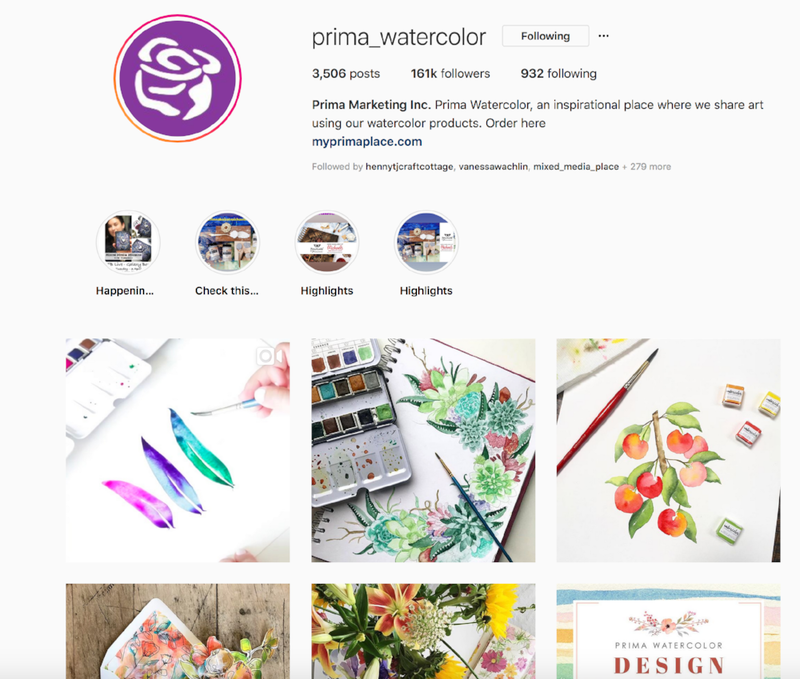 1️⃣ Simply post any watercolor or oil pastel project created with Prima's products and post on Instagram, or in our Facebook group, The Coloring Society. The call is open through June 30th. You may enter as many times as you wish. New members will be announced in July! Open to all countries. 3️⃣This is a fun partnership with 4-5 projects/posts per month + lots of coloring goodies provided by Prima. Every day we post projects from our design team and fans on our Instagram page! Make sure you are following us, then tag us so we can see your entry and/or share your creations! Here are a few more of the gorgeous posts we've shared recently! painted by Dt member @enyatodd using Prima's watercolor confections! painted by DT member @li.la.o using our watercolor confections! painted by fan @floralsforfreedom with our watercolor confections! hand lettered by DT member @calligraphybyfk with our Essence confections set! watercolored by DT member @Pizzlepaints using our Essence palette! created by fan @thisismyartgig using the Complexions palette! created by fan @artsycraftsy with our Pastel metallic Accents! project by @mollyindra using our water-soluble graphite sticks! created by @melanieaprilart using our metallic accents! It's time to jump in and try out if you love watercoloring! You have until June 30th to enter any project with our products...and you can enter as often as you like! Good luck to all of you!